Organic light-emitting diodes (OLEDs) are an emerging technology for light-emitting elements, displays and for lighting. 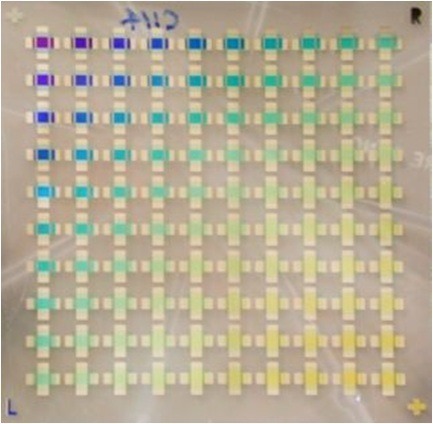 OLEDs are especially suited where efficient light sources with restricted space are required. We are interested in discussing your specific applications and needs.